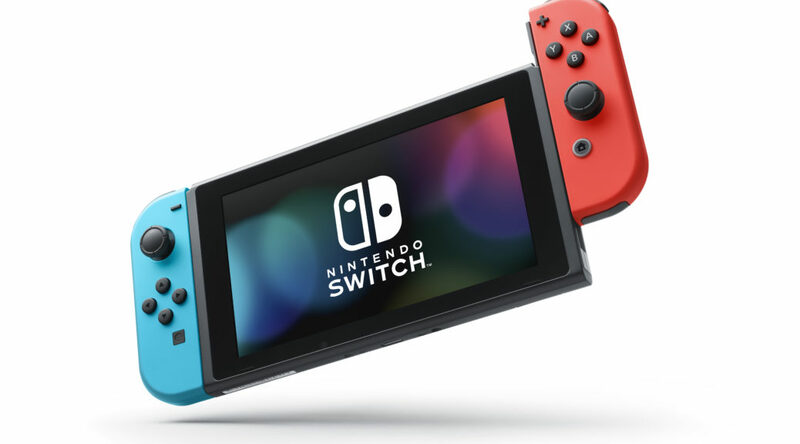 As you know, Nintendo released firmware version 6.2.0 for all Nintendo Switch systems earlier this week. 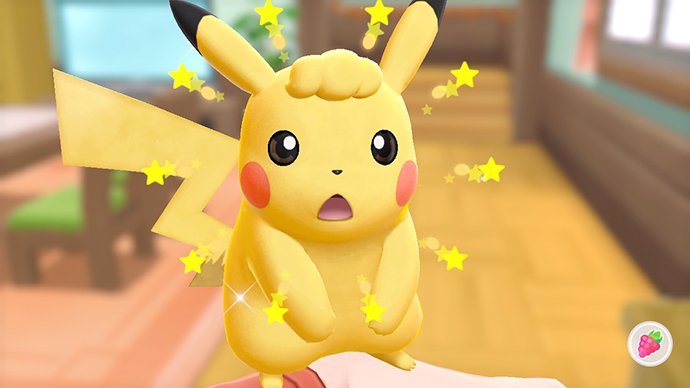 Last week, leaked copies of Pokemon Let’s GO Eevee started circulating on the Internet after someone performed a ROM dump of the game. 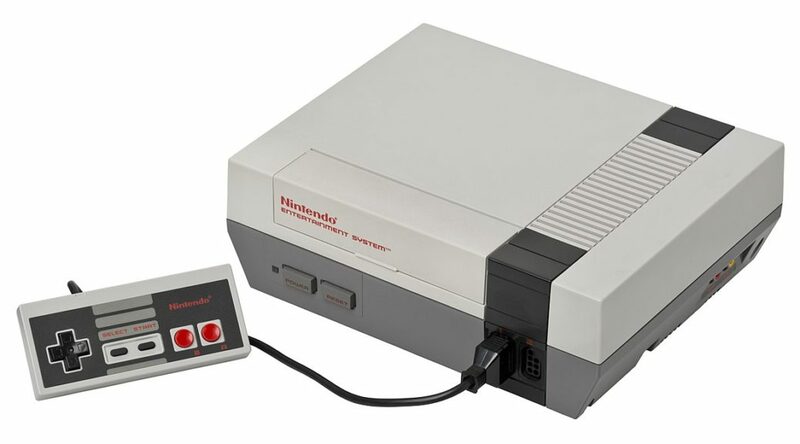 Back in January 2017, Engadget ran a story that Nintendo downloaded a pirated copy of Super Mario Bros. from the Internet to sell to consumers as part of the Wii Virtual Console catalog. 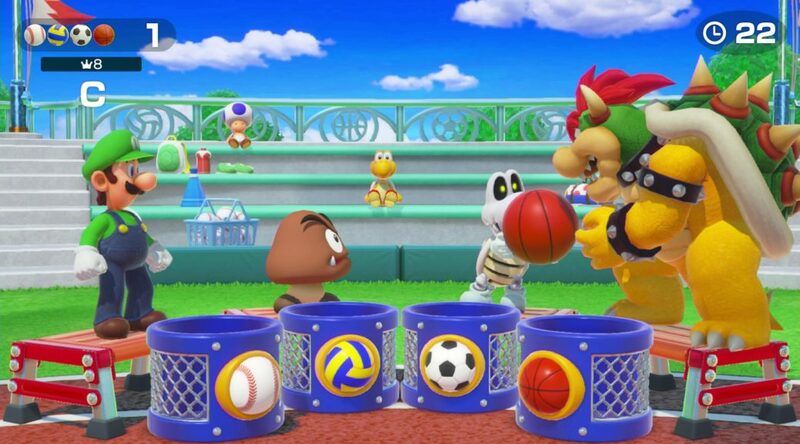 Two days before the official release date of Super Mario Party, pirated copies of the game have started circulating on the Internet. 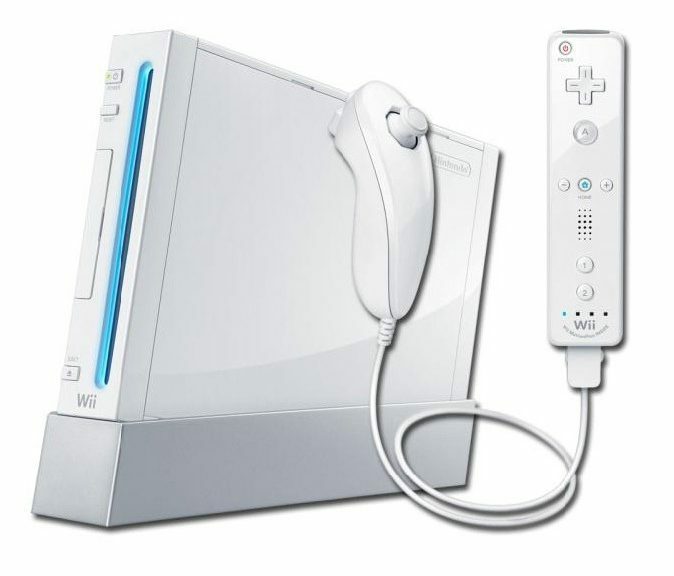 Nintendo Technology Development, a hardware division of Nintendo, is looking for a senior security software engineer. 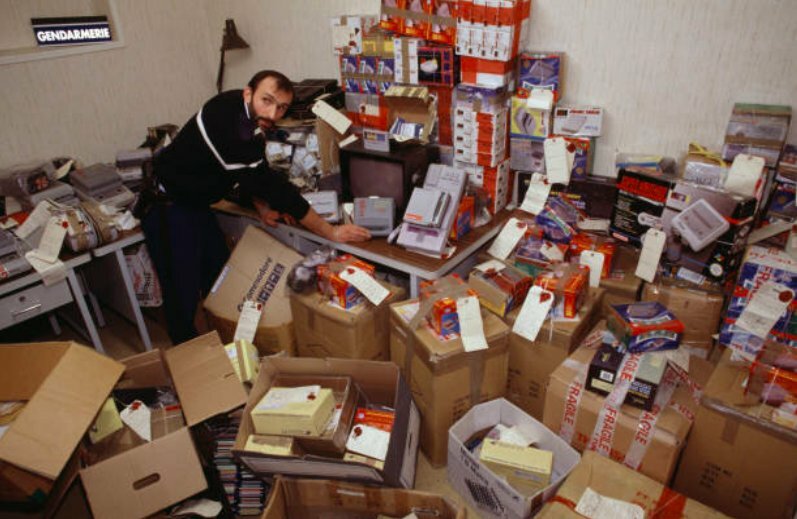 During the days of the NES and SNES, it was extremely profitable for pirates to manufacture pirated video games from the comfort of their own home. Good Old Downloads, a website that distributes games illegally on the Internet, has taunted Nintendo’s lawsuits by opening a retro games ROM section. Several weeks ago, ROM distribution website owners, pirates, and retro fans were taken aback when Nintendo sued the owners of LoveROMS for millions of dollars in damages. 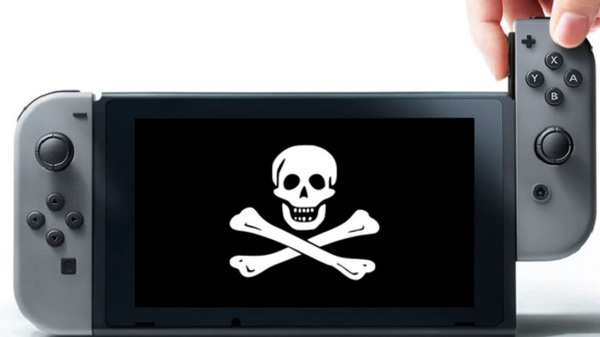 Today we have a piece of good news for all Nintendo Switch owners and people who are against piracy. EmuParadise, a website that offers ROMs of retro consoles such as the NES and SNES for free, has announced it’s changing the way it is doing things.